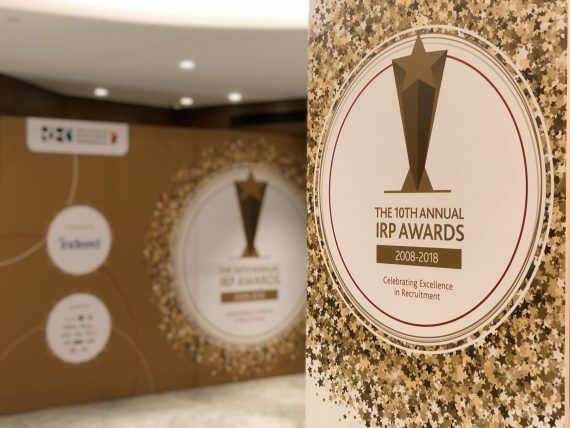 We love working with the REC over the previous three years to design all of the collateral for their IRP Awards. These are the only recruitment sector awards hosted by the Recruitment and Employment Confederation (REC). 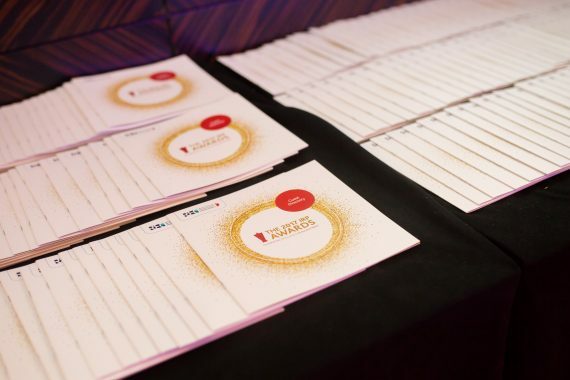 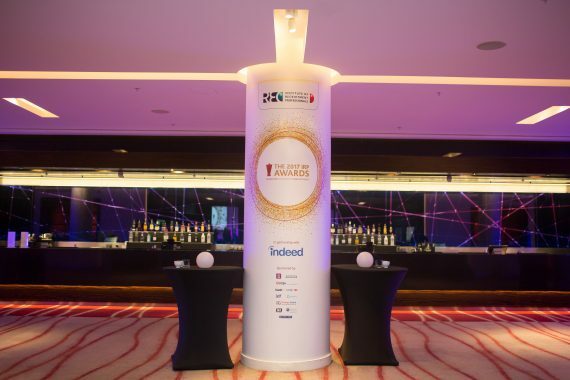 They are unmatched in prestige and present a unique platform upon which to celebrate the successes of the brightest recruitment professionals and companies within the UK. 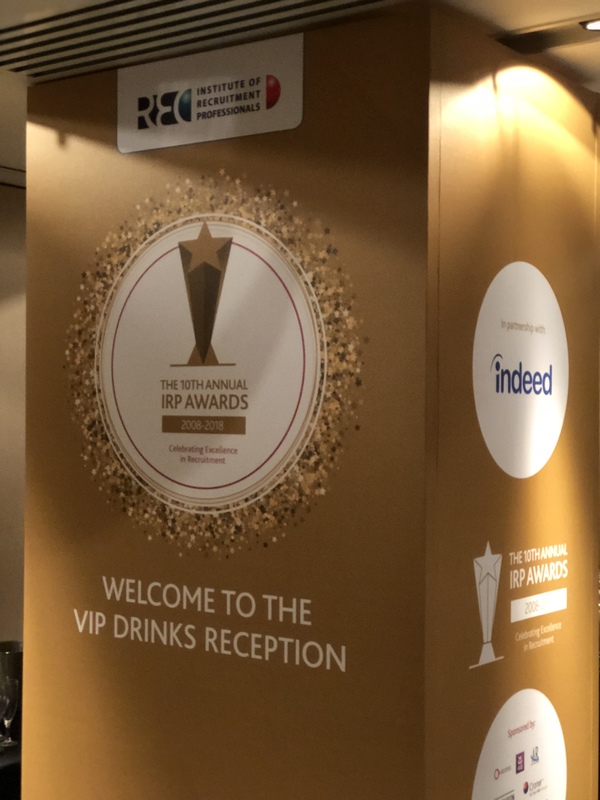 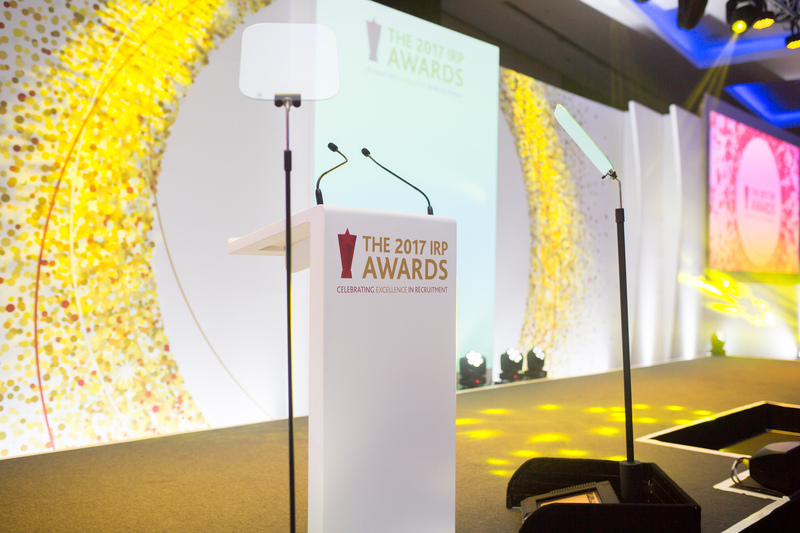 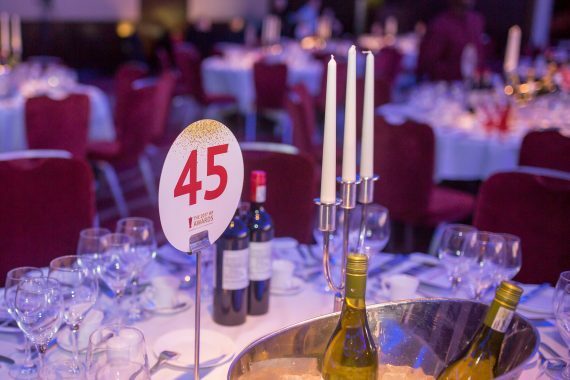 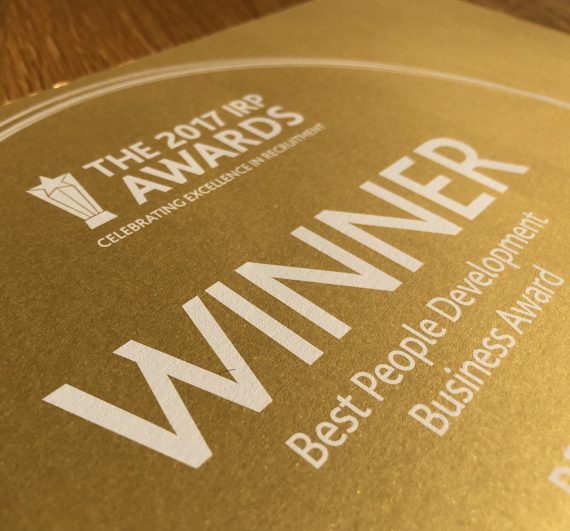 “We were very pleased to be working with JG Creative again on the IRP Awards. 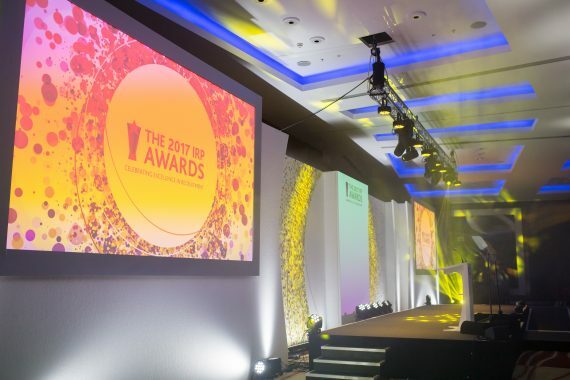 This is the biggest event in the REC’s calendar, and it’s the second time JG Creative have worked with us on the design. 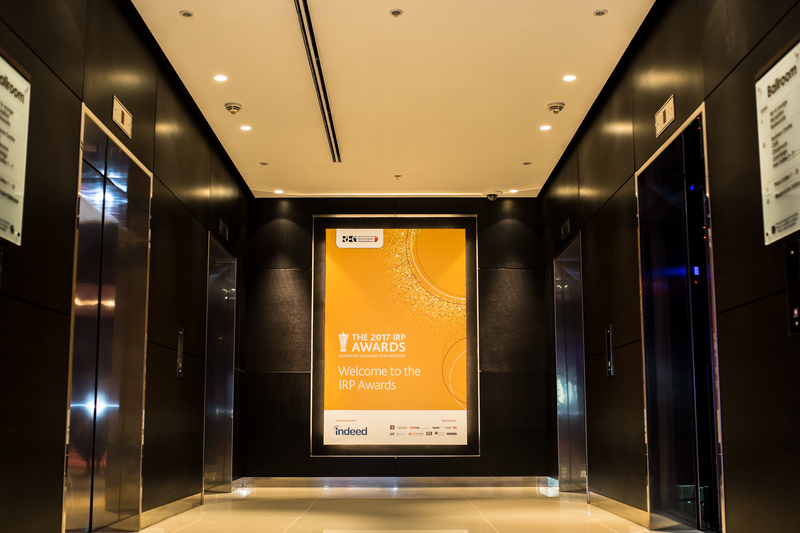 They are so easy to work with and understood our needs completely. From the initial concepts right through to the final designs, they were incredibly flexible with our needs, especially when we had very tight timeframes to produce artwork. Kate, Marketing Manager, Recruitment and Employment Confederation.